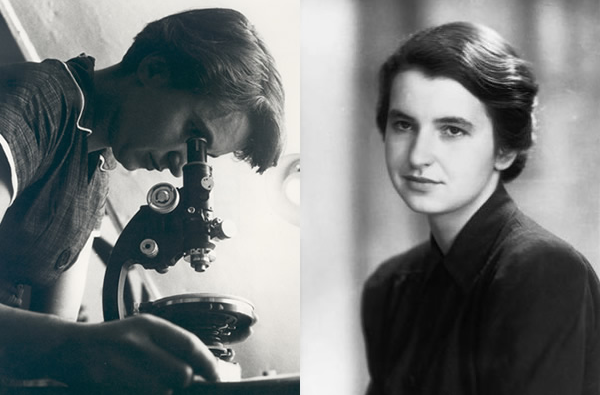 Rosalind Franklin (1920-1958) was a chemist from London, England. Her fame comes from her contribution to the study of DNA. Although she did not earn full credit for her findings during her lifetime, neither did Charles Darwin, the work of subsequent scientists would not have been possible without her discoveries. It was Rosalind who succeeded in capturing the first images of DNA. Rosalind was born to an upper-class Jewish family and was always very good in science and chemistry. After attending several schools and achieving recognition for her successful studies, Franklin went on to work in a major coal company where she gained knowledge that fuelled her studies leading to a doctorate. Upon receiving her doctorate degree, she worked with an affluent crystallographer in Paris where she learned about X-ray diffraction. It was this knowledge that led to the significant discoveries that she is known for. Rosalind’s biggest achievement is linked to a photo that she took called Photo 51. In the photo, she had managed to capture an image of a DNA structure that was unlike anything that anyone had ever seen. Her photo paved the way for further discoveries in the field and brought the study of DNA to the forefront of the scientific community at the time. Franklin was an amazing scientist who deserves a place in the history books. Without her work, it is hard to say where or when the study of DNA would have materialized. 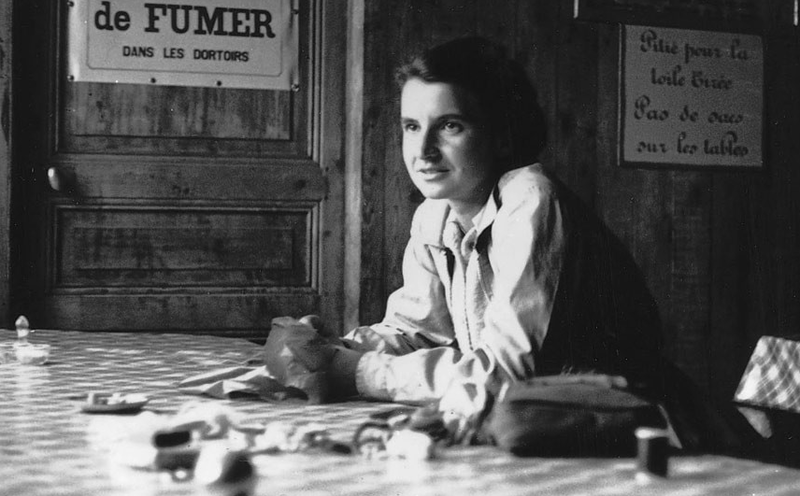 She was, without a doubt, one of the top scientists of her day, and she is still considered to be an important English figure in the world of science.